There are many historic aircraft but there are fewer historical constructions in aviation’s history. At times a visit to an aircraft museum has a bonus, synergistic in nature, by virtue of the buildings associated with the displays. 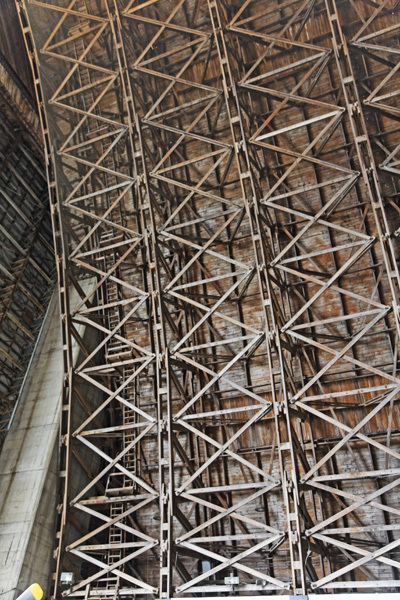 It may be the construction method of the hangar, or it could be architecture of the terminal — be it new construction or built during the olden days. There are also historical vessels that once served proudly now forever tied to land; as well as constructions that are neither building or ship. Just as the aircraft are displayed, they may be well kept or simply left to fend for themselves — or some quasi in-between state. This page is to help remember these few — sometimes rare — buildings, vessels and constructions. Note: This is a work very much in progress and meant to be informal — not comprehensive as are the two museum lists. 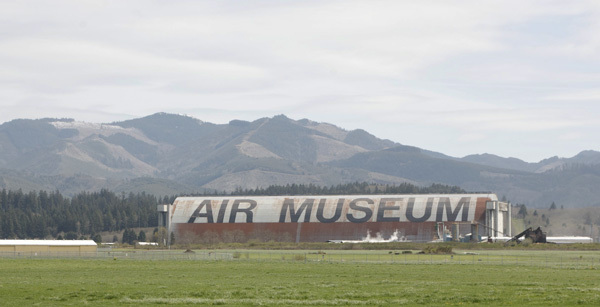 Tillamook Air Museum is a former airship hangar that is now the largest wooden building in use today. Remarkably built in less than 30 days! There are other hangars from the days of airships: Akron, Moffett, and Point Mugu. A description of Tillamook’s hangar and aircraft was posted on 14 July 2009, Evergreen Aviation & Space Museum and the Tillamook Air Museum. 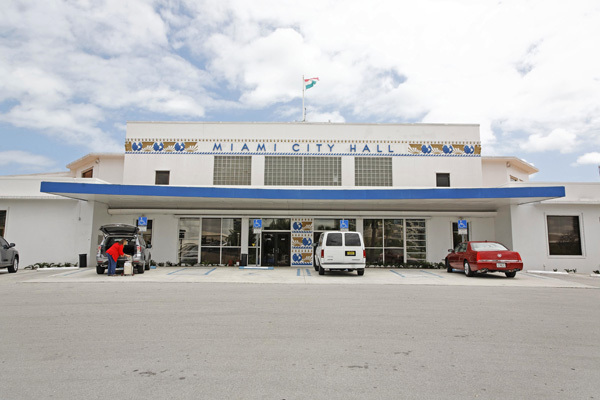 Miami City Hall, originally built by Pan American Airways for their flying boat service between Florida and South America in the 1930s. This building has something to be seen both on the outside and on the inside. 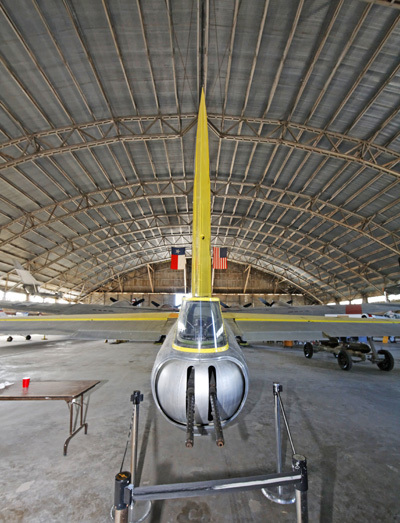 This is a private collection of aircraft housed in a vintage hangar dating from WW II. It was taken apart and relocated to the present airport — that must have been an effort. This adds ambiance to the carefully restored and maintained aircraft there. 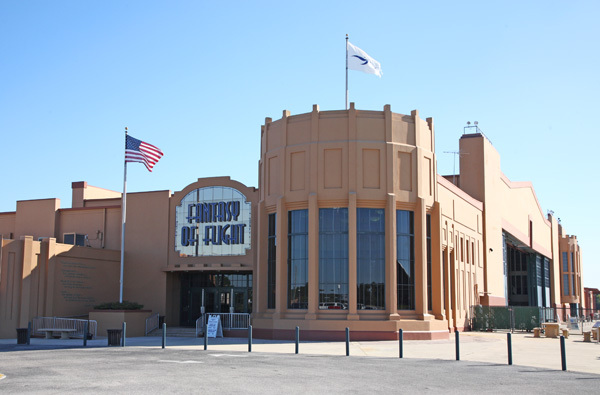 A post about this fun and rich museum was published on 29 July 2009, entitled Dallas/Fort Worth Area Part II — the Vintage Flying Museum. 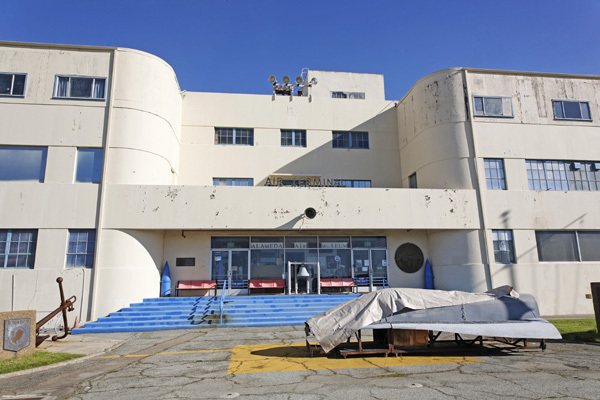 Alameda Naval Air Museum is located on Alameda Point and is a neighbor of the USS Hornet Museum. A bit worn but chock full of artifacts, scores of professionally built models, charismatic docents and an architecture of obvious style. I cannot say enough about this National Park facility. Floyd Bennett Field is one of the USA’s most historic airfields — and you can drive most of the runways and taxi ways now that the field is closed to aviation. Historic hangars abound, though closed, except for Hangar B where H.A.R.P. is located — all dating from the early 1900s. The post New York, New York Part I — H.A.R.P. 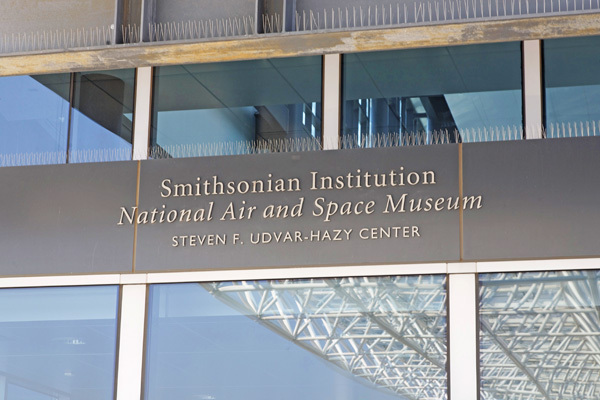 and the Cradle of Aviation Museums, published on 15 July 2009. Marine Air Terminal at La Guardia Airport once served flying boats plying trans Atlantic routes … it has a circular mural depicting aviation history through the 1940s, when the terminal was built. Boeing’s Red Barn at the Museum of Flight built in 1909 and, incredibly, in brand new condition — display artifacts from aviation’s first century is the icing on the cake, the real deal is actually viewing how early aircraft were built as well as the post and beam construction of the building, carpenters ruled back in the day! This is a huge museum but that is not why it is on this list. 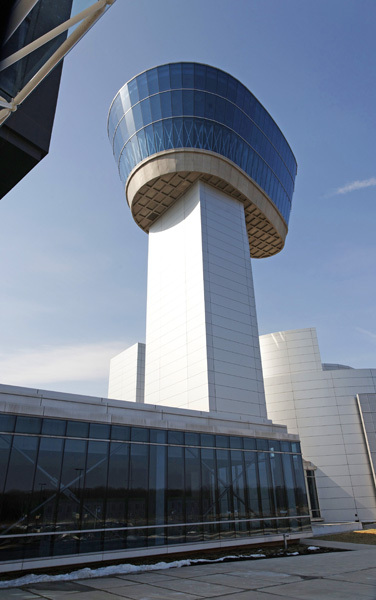 The museum has been artfully designed to reflect an aircraft hangar, though it holds dozens upon dozens of airplanes, as well as a control tower. 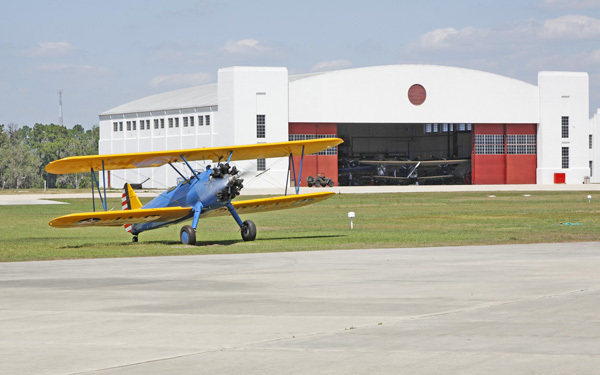 Pearson Air Museum is the oldest hangar — built in 1918 — that is in current use and is located at the oldest operating airfield. Aviation Museum of New Hampshire sits in an art deco building that was built in 1937. Now berthed at Alameda Point — where Jimmy Doolittle was born. Jimmy Doolittle led his famous mission over Japan in WW II from this ships predecessor. The museum is mostly the ship herself, but there are aircraft and historical items at the USS Hornet Museum. Stand where the previous USS Hornet brought aboard sixteen B-25 aircraft and set sail to go into harm’s way, during the USA’s dark days of early WW II, for what has become known as “The Dolittle Raid”. 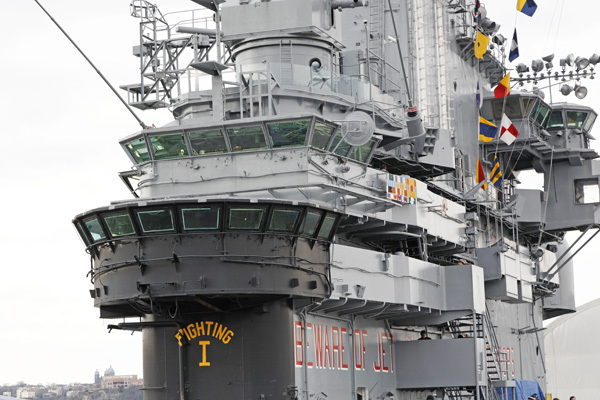 This aircraft carrier, redone in 2009, is the center of the Intrepid Sea, Air & Space Museum. See the ship, aircraft from three eras, WW II artifacts, a Concorde SST and more! A post on this is dated 15 July 2009, and is called New York, New York Part II — Intrepid Sea, Air & Space Museum. 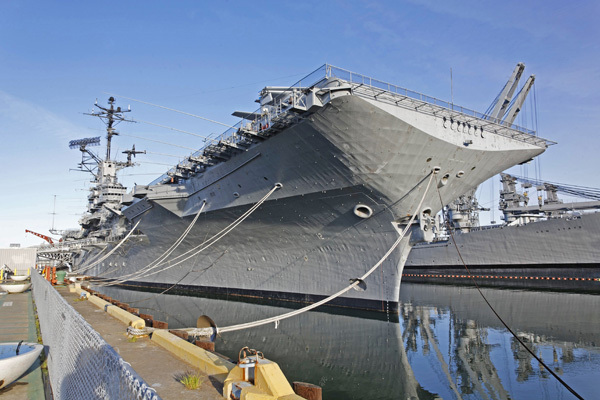 Is the main exhibit of the USS Lexington Museum on the Bay and she has tons of aircraft, tours and sits on scenic Corpus Christi Bay. Is the center piece of the Patriot’s Point Museum and possesses many aircraft as well as artifacts — and sits close by gorgeous Charleston. Sits in San Diego’s harbor, has two dozen aircraft, many cockpits to climb in and is another immense aircraft carrier that one board and tour. Oversized timbers soaring above the display floors encased in glass make for a unique and modern architecture befitting the American Northwest. One building for aviation that houses Howard Hughs’s “Spruce Goose”, another for an IMAX theater and a third for aerospace and elegant café — this museum complex is well worth the half hour drive from Portland Oregon. If timed properly, the drive is more pleasant as you will be driving through wine country with grapes on the vines. 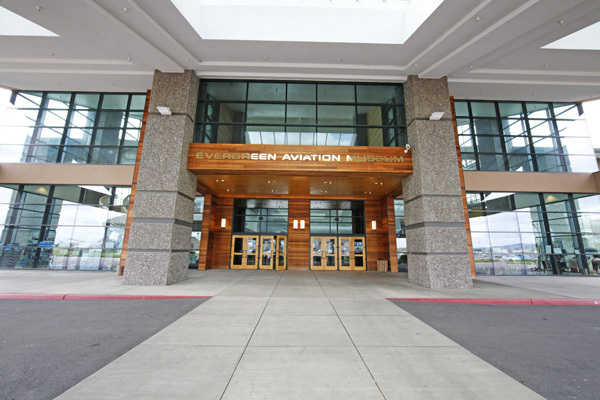 I described my visit to the museum in Evergreen Aviation & Space Museum and the Tillamook Air Museum, published on 14 July 2009. National Museum of the U.S. Air Force with six hangars (or three twinned hangars, if you like) that were purpose built for this national museum, could there be more? Yes! 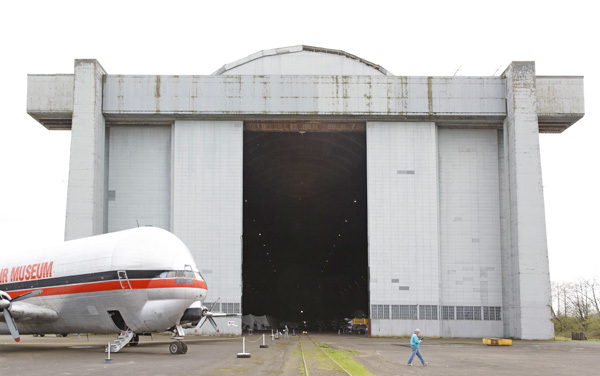 Two more hangars, these built decades ago, that one can take a tour bus to see — but check with the web site for schedules. 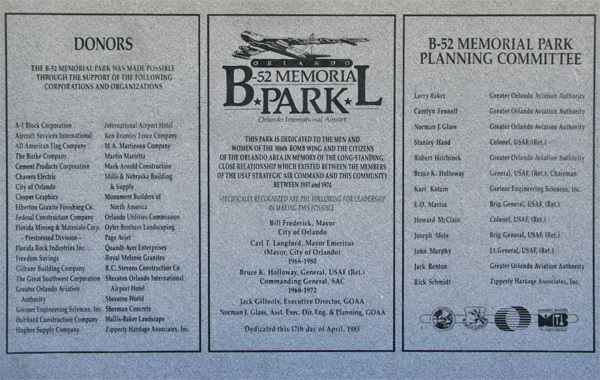 A post on this park was published on 4 September 2009, and is called Photo Funday — Orlando BUFF — Orlando B-52 Memorial Park. 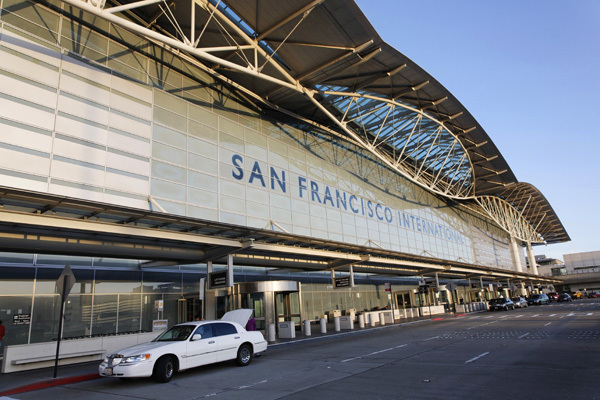 San Francisco is deservedly famous for its sense of art and lives up to the reputation with its airport, located in South San Francisco. Inside, the terminal has a museum and two large world museum-class galleries located in the lobby, another such lobby display in Terminal 1 and yet another display beyond the security screening in Terminal 3. 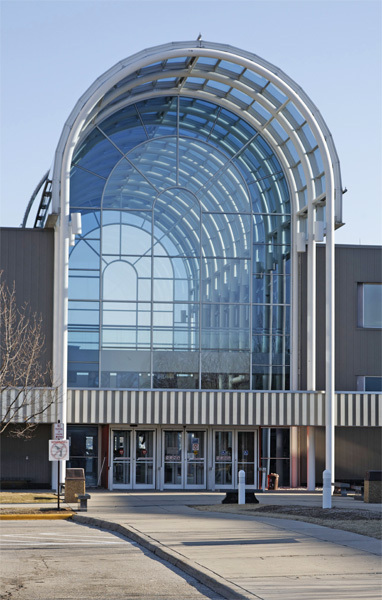 But it is the sweeping curves and illuminating use of glass, both clear and colored, that gives this terminal a sense that it is more than a transfer point. Instead it a place for visiting, gazing, eating (excellent fare is offered at many restaurants) and pondering — an artful place. 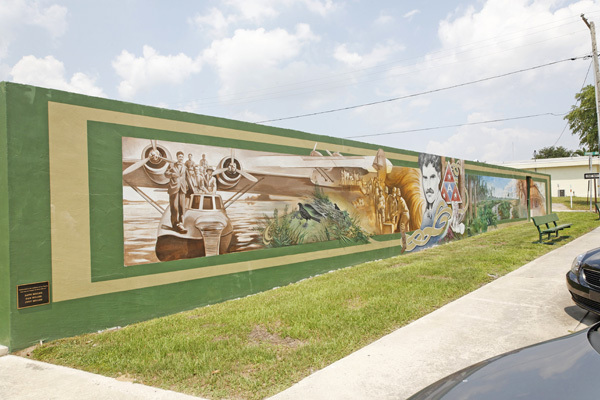 Central Florida towns often have buildings with murals covering exterior walls in their entirety. 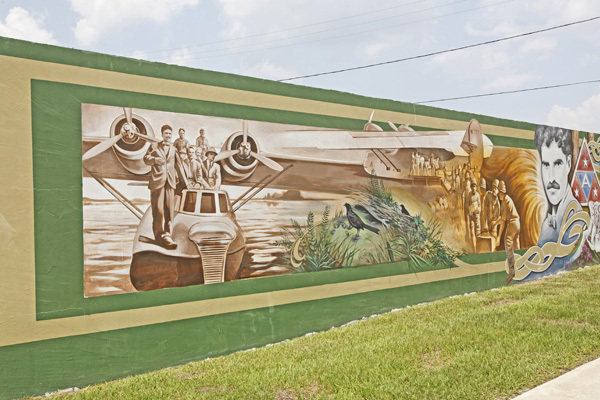 A building on W Interlake Blvd, between the railroad tracks to the west and S Main St to the east, has a mural with a PBY Catalina and a small Grumman seaplane in the subject matter. Joe you have compiled a great list of buildings and taken some good shots to support these places. I’ll keep these places in mind for future trips. Joe – it’s Ed. Been trying to get in contact with you. What is your new contact info? Hope all is well.